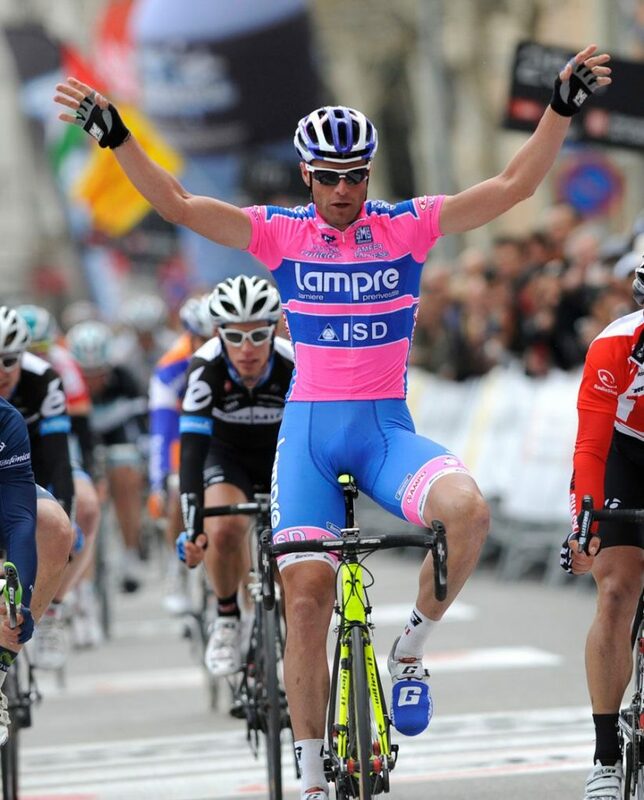 Along with his points classification victories in the 2010 Tour de France, 2004 Giro d’Italia and 2005 Vuelta a España, Petacchi also won 48 grand tour stages. His hunger for grand tour stage wins places him third on the all-time list, equal with Mark Cavendish and behind only his compatriot Mario Cipollini and the great Eddy Merckx. His partner Chicchi enjoyed a successful career as a professional cyclist too. The younger of the two, Chicchi, retired at the end of the 2016 season having raced for a number of top teams, including what is now Deceuninck–Quick-Step, in his 13 year-long professional career. As one might imagine Petacchi still rides frequently, but the Absa Cape Epic will be an entirely new experience for the rider turned commentator who works for Italian broadcaster RAI. 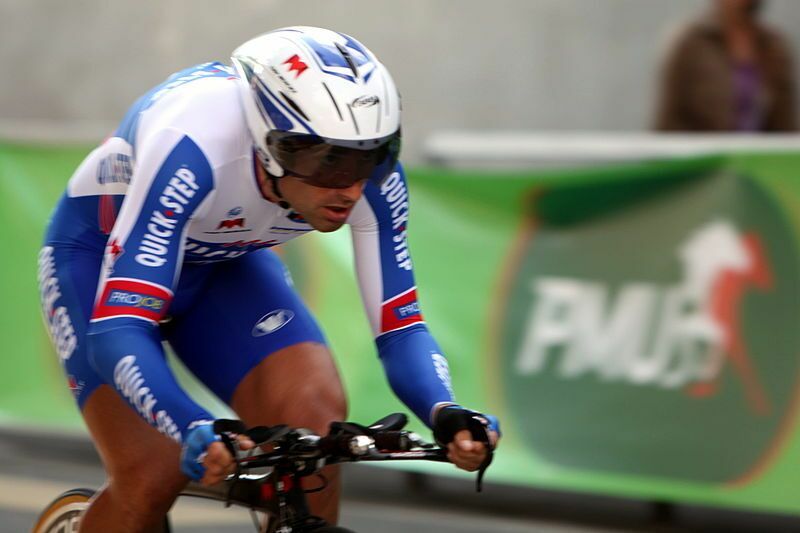 “We are training without the methodology and the stress of when we were in professional cycling. Our goal will be to try to finish the race, because we never competed in a MTB race before and we do not have the technique of others” Petacchi revealed.